Do you ever feel held back by things that have happened in your past or from fear? Don't let your past or your fears hold you back! Do you want to learn how to let go of the things that limit you? Or like your life has already "happened,” or you’re too far down a certain path, and it's difficult to change course now? It's never too late to change to create the life you want! Or are you frustrated by how slow things seem to change for you? I am passionate about helping people heal and transform their lives, to live from a place of inner peace and joy, and share with you the tools that dramatically helped me and others. If you answered "yes" to any of the above questions, then I think this video with NY Times best-selling author Louise Hay could make all the difference for you. In this rare video interview, Nick Ortner, the producer of the upcoming 9th Annual Tapping World Summit, sits down with Louise to discuss how to get past the fears and negative emotions that hold us back from creating the life we want, at any age, and why she believes it’s so critical to do your “inner work” to create the life you want today! You'll even get to tap-along with Louise as she releases the fear from a very personal traumatic event that happened when she was 5 years old. If you have things from your past that you'd like to let go of, to have the emotional freedom to create the happiness, success, health and self love that you deserve, then you'll want to watch this video. Near the end, you'll be guided through a heart-warming meditative Tapping process that is sure to make you feel better in just minutes. 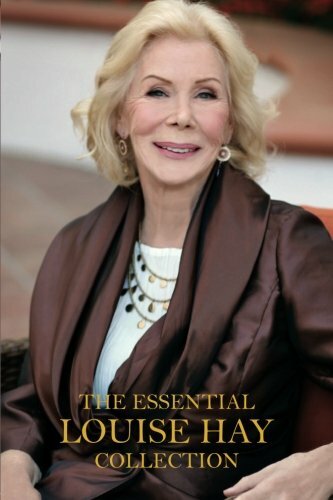 Louise Hay has decades of wisdom, being the founder of Hay House Publishing and the NY Times best-selling author of "You Can Heal Your Life,” which has sold over 50 million books in 25 languages! 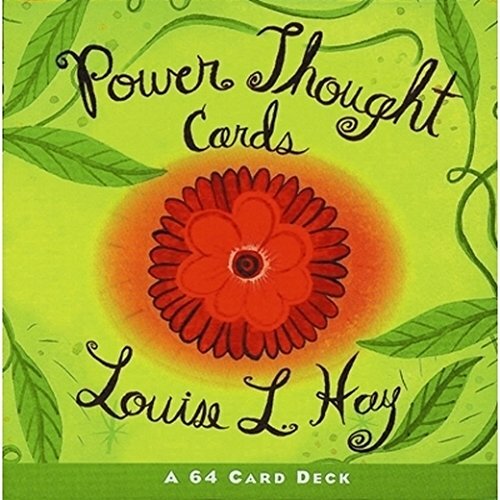 I also love her 64 deck "Power Thought Cards,"
as well as "The Essential Louise Hay Collection." I hope you take a few minutes to watch this video, it is deeply powerful and could change your life! To watch the video, click the link, not the picture. This video is being released as part of the lead up to the 9th Annual Tapping World Summit, which starts on Monday, February 27th. This free online event has been attended by over 2 million people in the past eight years. Now the 9th one promises to be bigger and better than ever! 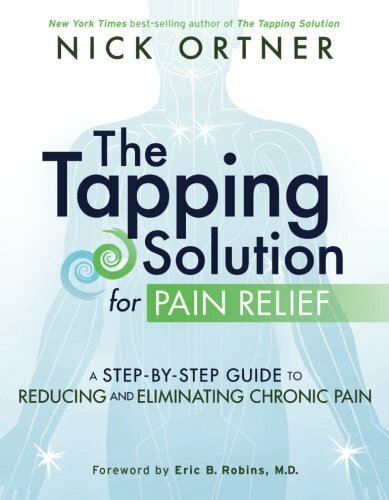 If you're not familiar with Tapping, this breakthrough tool works on a huge variety of issues, from pain relief, physical issues, and weight loss to attracting abundance, clearing limiting beliefs and healing the past. It's the "Go To" tool of best-selling authors, speakers, and leaders as well as cutting-edge medical doctors, psychologists, and coaches around the world. P.S. - Dr. Wayne Dyer once said about Tapping, "Put away your skepticism, this really works…I've had great results with tapping in my own life." 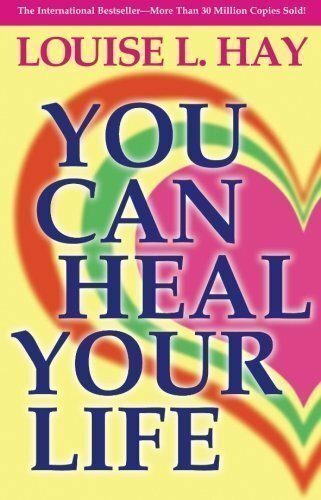 Jack Canfield calls it "..the most powerful new transformational technology to come along in years…"
Lissa Rankin M.D. 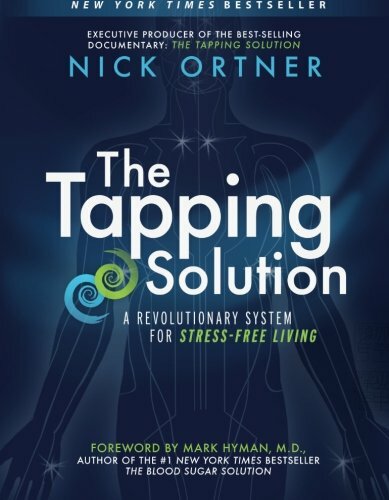 says, "For those seeking a prescription for eliminating limiting, self-sabotaging beliefs that lead to fear, anxiety, and chronic illness, look no further than The Tapping Solution." Is your brain wired for negative thinking? Is negative thinking is limiting your life? I am so excited about this FREE resource 0n the Emotional Freedom Technique! A lot of people really beat themselves up over "negative thinking, or negative self-talk. I am always posting on firing that inner critic that makes up false stories about ourselves which cause needless suffering and limit our amazing potential. It is of course true that in order to create the life we want today, changing our thinking to be more positive is extremely important and effective for reaching our goals. Did you know that negative thinking is actually hardwired into the brain, in one of the most ancient parts of it? And that it's there for a very important reason? If you want to find out what this reason is, and how you can overcome it, I recommend watching a video just put out by my friend and New York Times bestselling author Nick Ortner that shares more about this primitive part of the brain, why it’s not your fault if you think negatively (like I said, it happens for a reason), and what you can do about it. Here’s the reality about negative thinking… it’s hard-wired in our brain for a reason and not easy to overcome unless you have a technique or tool to overcome it. If you feel you get stuck in patterns of negative thinking, take a breath, and know that it’s not your fault. But know that there IS something you can do about it. 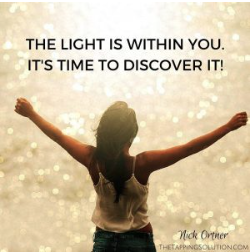 With this simple video you’ll learn how to use EFT Tapping to get past this primitive part of the brain and remove the negative thinking, limiting beliefs and chronic negative emotions that stifle our ability to grow and create the life we want. P.S. - Nick is releasing this video as part of the lead up to his 9th Annual Tapping World Summit, starting on February 27th. This event has been attended by over 2 million people over the last 8 years. It is a truly life-transforming event that you don't want to miss out on.